Fine-tune your home to improve comfort, safety and livability, and enjoy lower energy bills, too. Some of the best opportunities to improve your home’s livability and value may be hidden within its walls and under its floors. 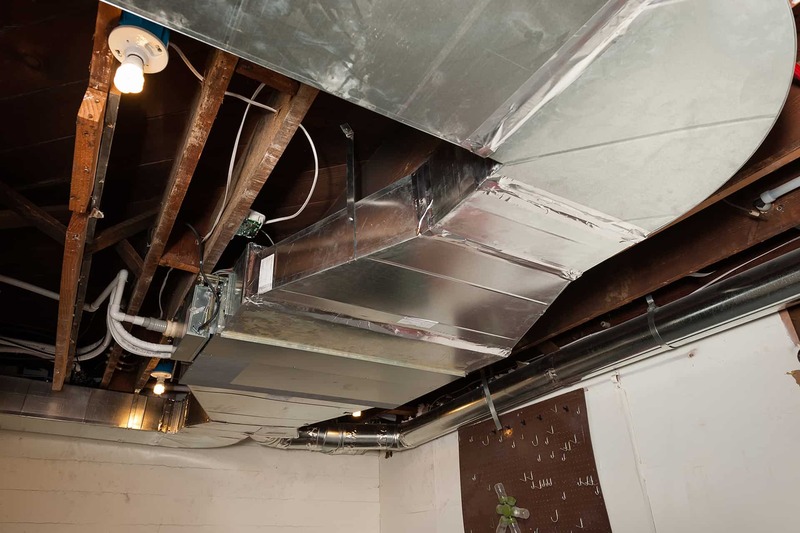 Neil Kelly offers a vast array of home performance improvement services: from seismic updates to energy retrofits to high-efficiency heating and cooling and indoor air quality testing and treatment. Our seasoned building science experts can analyze your home’s structure and systems and identify ways to make specific, measurable improvements in comfort, safety, efficiency and overall livability. Want to turn your home into a lean, green comfort machine? 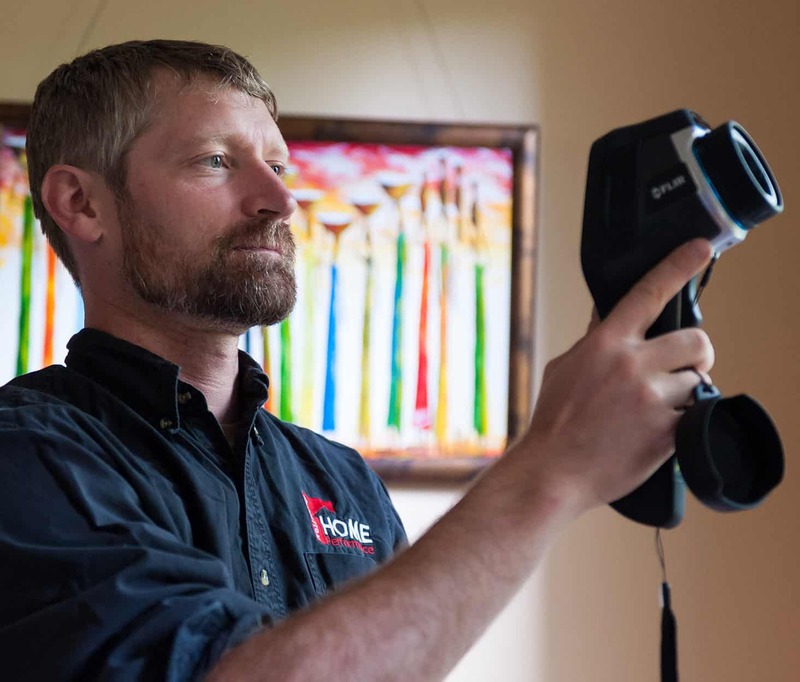 Our Home Performance assessment can pinpoint where your home is wasting energy, and identify the most cost-effective solutions, from insulation to duct sealing to high-efficiency heating. You’ll enjoy greater comfort, and lower utility bills. Maximize Comfort. Minimize Energy Consumption. From high-efficiency furnaces to ductless heat pumps to tankless and heat exchange water heating, Neil Kelly can help you optimize the comfort, efficiency and value of your home. And our full-service HVAC maintenance programs will keep your system running reliably. What’s more important than the safety of your family? Nothing. It’s why Neil Kelly offers a full array of home health and safety services to keep your family safe and secure. 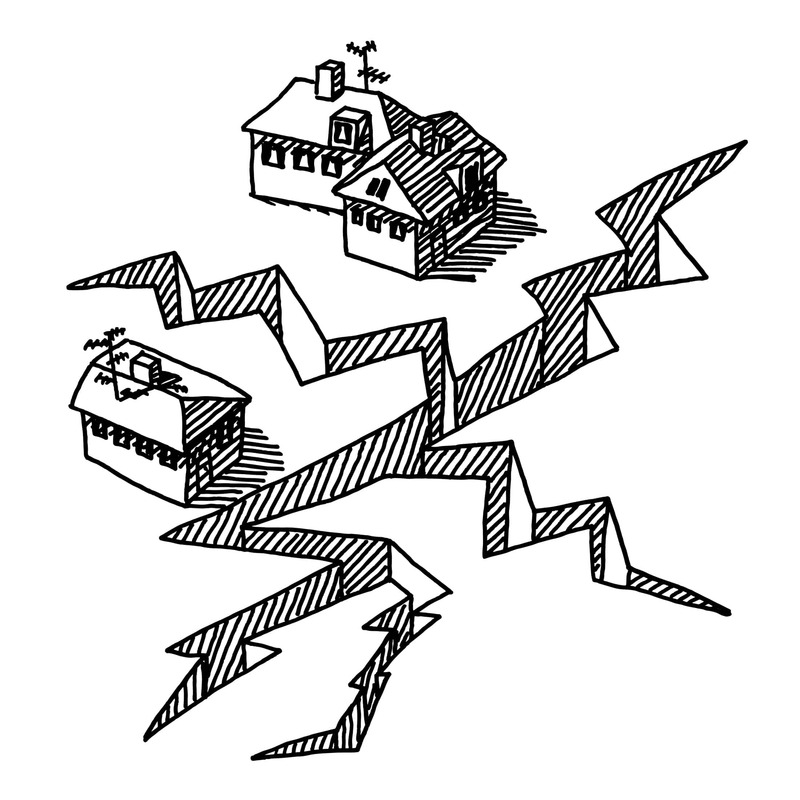 Offerings include seismic retrofits, radon testing and abatement, and indoor air quality assessment and improvement.